• Johnny Bench – Collecting Cards of the Big Red Machine’s "Little General"
The Harlem Globetrotters were the epitome of cool in the 1970s. 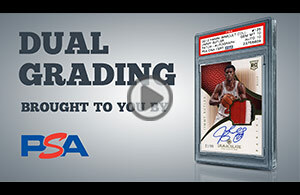 With names like Geese, Meadowlark, and Curly, these basketball legends dazzled fans the world over with their round ball wizardry. 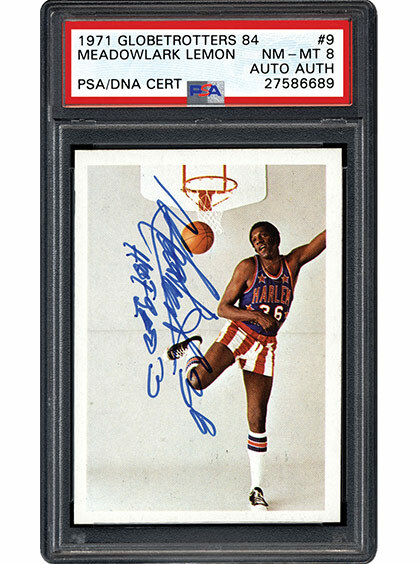 The following article details the great lengths to which three ’Trotters fans have gone to acquire autographed Globetrotters trading cards. SMR author Kevin Glew details the challenges these fans have faced in building their unique collections. 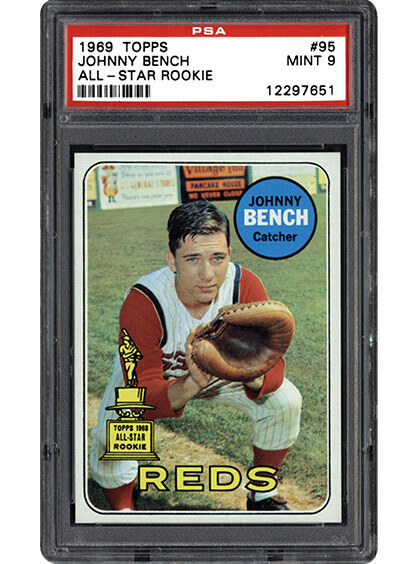 Johnny Bench – Collecting Cards of the Big Red Machine’s "Little General"
The Cincinnati Reds were one of the dominant teams of the mid-1970s, and no one was more important to the "Big Red Machine" than Johnny Lee Bench. 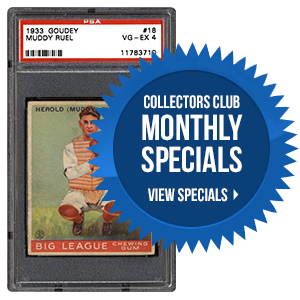 Now 30+ years after his retirement, Bench is thought by many to be the greatest catcher of all time and remains a favorite among collectors. Bench is the subject of many fantastic Topps cards, in addition to challenging regional and test issues. SMR reviews them all in the following article about the "Little General." 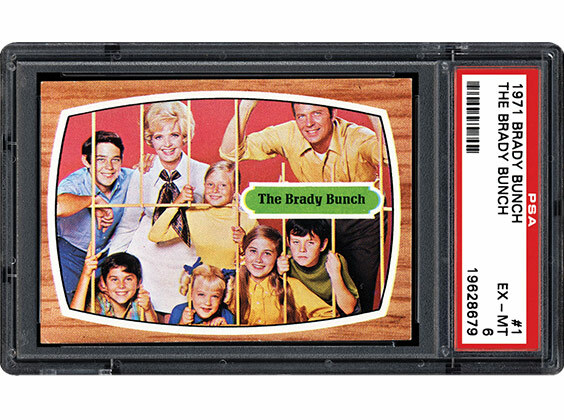 There isn’t much in the card world that screams 1970s more than the 1971 Topps Brady Bunch cards. Mike, Carol, Alice, and the whole host of kids are shown in this television-designed issue. In the ensuing piece, SMR talks rarity, centering, condition, sensitivity, and little bit of Marcia, Marcia, Marcia! Which genre produced the greatest trading cards in the 1970s? In the last two weeks, we have added 55 new set checklists to the Registry. In addition, we are busy adding your requests from October for card additions to the player sets. With the addition of a new staff member later this month, we are hoping to reduce the backlog. We appreciate your patience while we work to get your excessive wait times down to a reasonable level. As always, we thank you all for your continued support. Should you have any questions, please feel free to contact us at [email protected].